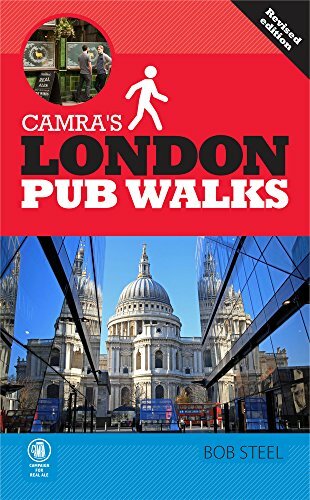 Download a Pub Walk Today! SEARCH for a favourite pub walk, download it, get out there and enjoy it - all today! SUBSCRIBE BELOW to the only free bulletin dedicated to those who love pub walks. Join our growing community of walkers and pub lovers as we seek out the best pub walks and share our personal favourites. We are applying our passion for pub walks to create the only national online pub walks database so that we can all download and enjoy new pub walks at a moment's notice. We are linking with both walkers and publicans to expand the collection so if you like this idea please send us a pub walk and tell your friends! Free Bulletin: "The Pub Walker"
all delivered Free to your Inbox! We will respect your privacy. You may unsubscribe at any time. If you like pub walks, you'll love "The Pub Walker"
To have our free bulletin delivered straight to your inbox as email alerts, simply complete your name and email address above and then hit the "SUBMIT" button. We give you 10 reasons below for why you'll want to register. And of course we promise your information will not be shared with anyone and you may unsubscribe at any time. 10. No risk ... its 100% FREE! Remember if you enjoy pub walks you've really nothing to lose by registering for our free bulletin above - its packed with great pub walks, award-winning pubs, special offers and events plus topical news. So, one way or another, why not join us today and participate in creating what is fast becoming the most comprehensive and up-to-date online database of pub walks anywhere. We are rapidly growing into a real community of pub walkers all sharing our favourites. As the database grows, why not bookmark this site and return regularly to check out the latest additions. Please remember too that we are very open to your suggestions for improvement which can be sent to us using the Contact Us form. Thanks for your support and feedback and Happy Pub Walking!. One of our own favourites, this Syndale Valley Walk offers a choice of start points from pubs in different villages, including The Carpenters Arms in Eastling which is in The Good Pub Guide and the AA Pub Guide. To see more favorite pub walks, select Pub Walks, Advanced Search or use Quick Search above.